Under his leadership, HCCC has been transformed into a vibrant, highly regarded higher education institution that provides expanded opportunities for thousands of Hudson County residents and businesses. The Hudson County Community College (HCCC) Board of Trustees announced that September marks the twenty-fifth anniversary of Dr. Glen Gabert’s term as the College’s President. 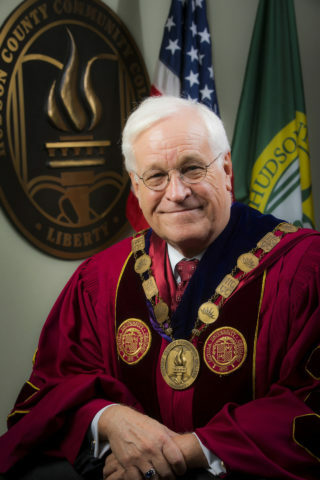 Dr. Gabert is the longest-serving President in the College’s history, and the longest serving current community college president in New Jersey. Colleges in Jersey CityDr. Glen GabertDr. Glen Gabert Hudson County Community CollegeHudson County Community CollegeHudson County Community College to Celebrate Dr. Glen Gabert’s 25th Year as President in SeptemberLoyola UniversityNew Jersey College'sWho is president of Hudson County Community college?